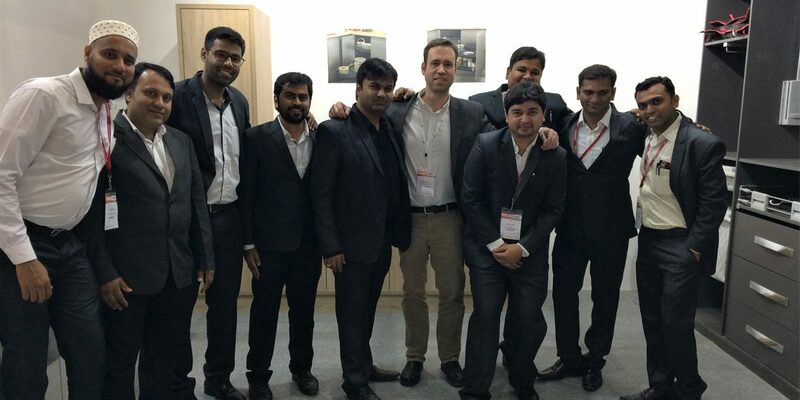 Thanks to our distributor in India, Jyoti Architectural Products, we have participated at the Indiawood Exhibition, held in Bangalore from March 8th to 12th. It has been the perfect opportunity to exhibit our products in one of today’s fastest growing markets. We would like to thank all the team of Jyoty Architectural Products for their great and hard job as well as all the visitors to our stand for their special interest.